Visit Kenner, Louisiana and experience all that Louisiana has to offer! If you need a place to stay for the night, consider one of these lodging options near Treasure Chest Casino. 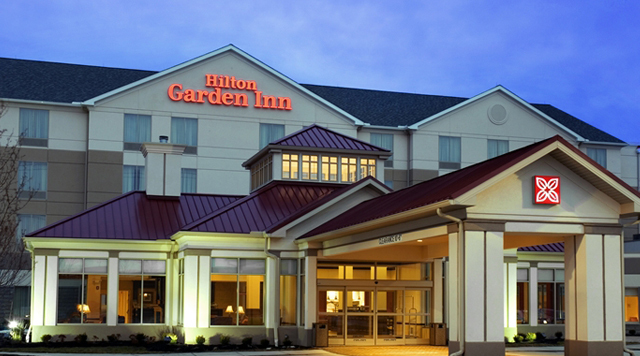 Conveniently located next to Treasure Chest is the Hilton Garden Inn, offering accommodations perfect for both leisure and business. Overlooking Lake Pontchartrain in the charming Laketown area, Hilton Garden Inn offers deluxe accommodations, friendly service and a relaxed atmosphere. 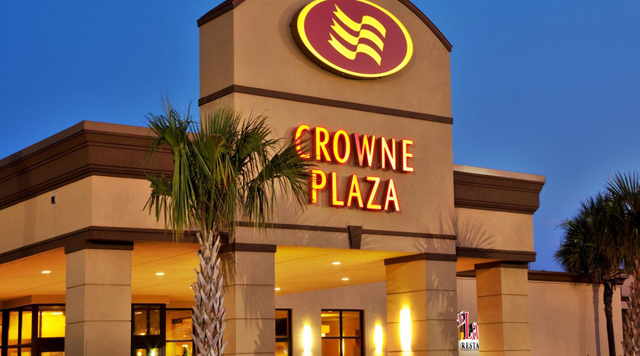 Conveniently located off of I-10 on Williams Blvd and just minutes away from Treasure Chest Casino is the Crowne Plaza Hotel and Suites, offering modern comforts with spacious guest rooms and suites. Offering full accommodations while their friendly and attentive staff ensures you have a comfortable and pleasant stay.